Tammy Jo Dukarm is a real estate paralegal with experience covering all aspects of the residential and commercial real estate processes, including title and survey review; preparation of title and survey opinions; preparation of contracts, closing documents and loan documents; recording; and corporate entity research and filing. She works closely with clients. 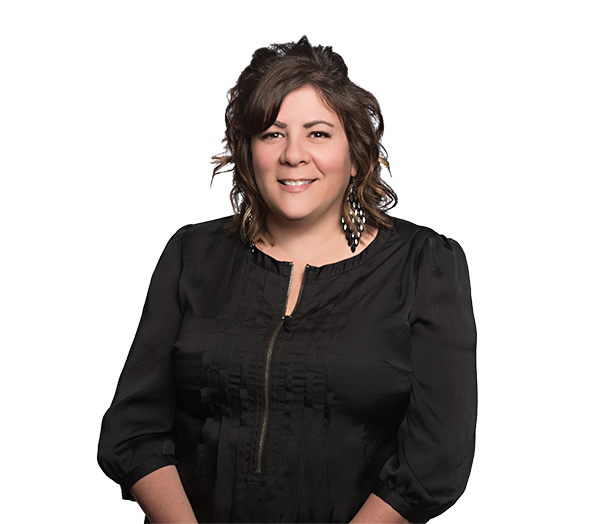 Before joining the firm, Tammy Jo was a real estate and litigation paralegal for 15 years at Gibson, McAskill & Crosby, LLP in Buffalo, New York. She was also a commercial and residential real estate paralegal at Nexsen Pruet.